PONT NEUF is based on the idea of simple and comfortable easy-to-wear fashion that gives women a sense of freedom. PONT NEUF focuses on tops, tunics and dresses. 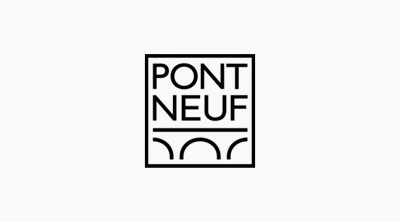 All of PONT NEUF’s fits have an easily recognizable name such as Maria or Kitty, which makes it easy for consumers to find and remember the fit that suits them. All styles are produced in Europe and made from special-developed fabrics. party wear when mixed and matched in the right combinations.